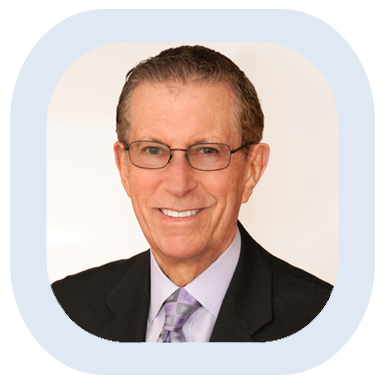 Dr. Robert M. Cristal is a psychologist specializing in Cognitive Behavior Therapy (CBT), and has been treating patients in Nassau County for more than 35 years. As a Nassau County psychologist, Dr. Cristal has helped hundreds of people overcome patterns of destructive thoughts and feelings, such as depression, that negatively impacted their emotional health and helped them work towards healthier, more productive lives. If you live in the Nassau County area and you are interested in working with a psychologist who practices Cognitive Behavioral Therapy (CBT), then please contact the office of Dr. Robert Cristal. Cognitive Behavioral Therapy (CBT) is based on the understanding that correcting the way people think can lead to massive and beneficial changes in their state of mind and behavior. The premise is that our thoughts, feelings, and actions are all interconnected and can influence each other. Through Cognitive Behavioral Therapy, you can learn to change the way you think about your problems and relationships, and over time this will affect the way you feel about them. Many people struggle with destructive thought processes such as overgeneralizing, magnifying negatives, minimizing positives, and catastrophizing. These destructive thought processes contribute to stress, anxiety, and depression, and learning to overcome them can help to improve your mental health and quality of life. In a clinical psychology practice, Cognitive Behavioral Therapy (CBT) is a highly effective treatment for depression, anxiety, and panic disorder, and is also effective in counseling related to ADHD and problems within a marriage. As a psychologist in Nassau County, Dr. Robert M. Cristal can help you learn to live a more fulfilling and contented life. For more information or to make an appointment, please feel free to call Dr. Robert M. Cristal’s office of today.